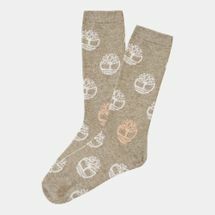 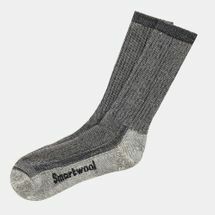 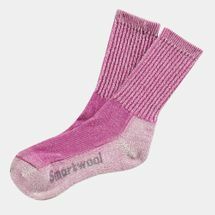 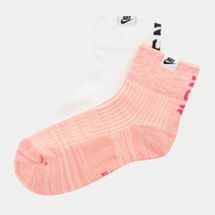 Originally designed solely to keep your feet warm, the very first pair of ladies’ socks instantly became a necessary commodity. 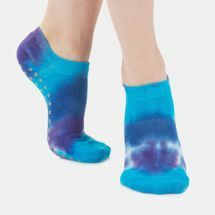 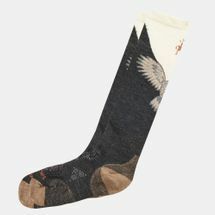 If you think about it socks can be paired with almost anything. 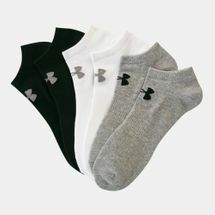 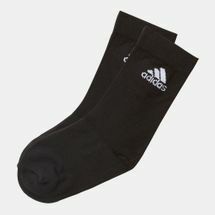 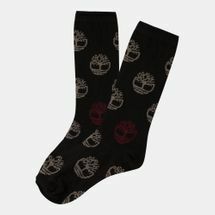 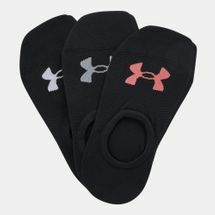 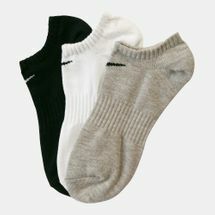 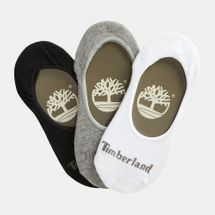 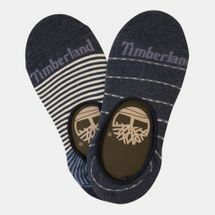 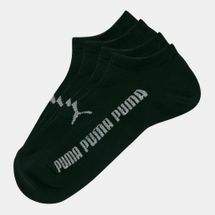 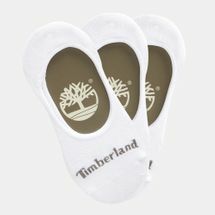 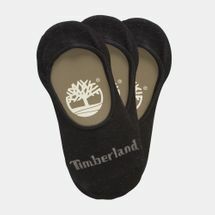 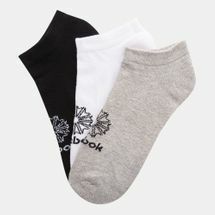 They can be used for sports, paired with formal wear, semi-formals or casuals. 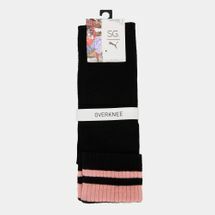 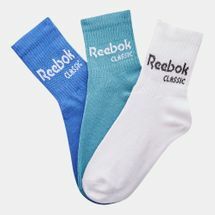 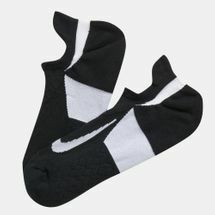 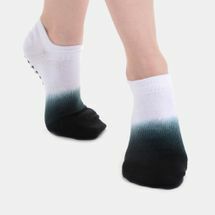 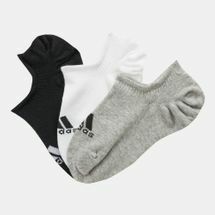 Historically, following a greater participation of women in various sports and industries, women’s sports socks soon adopted drastic changes in style, design and fabric. 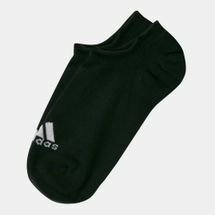 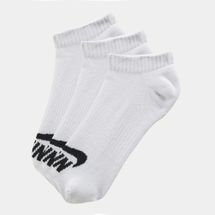 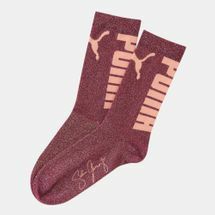 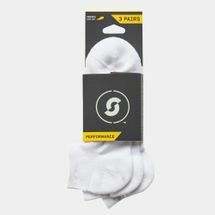 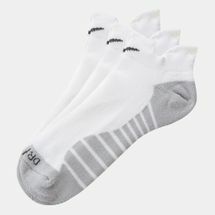 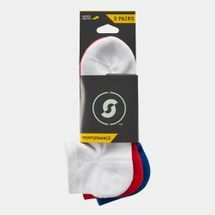 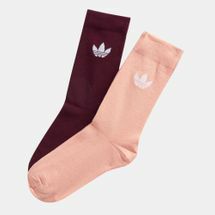 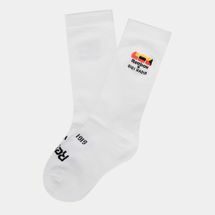 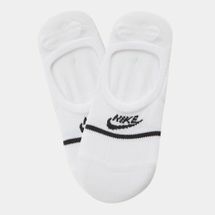 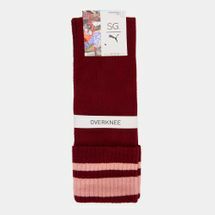 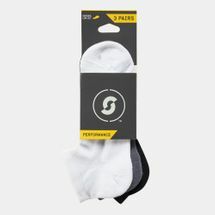 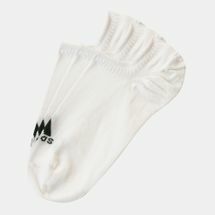 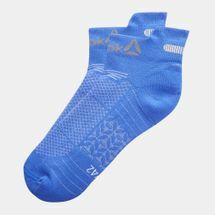 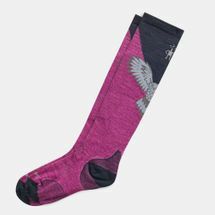 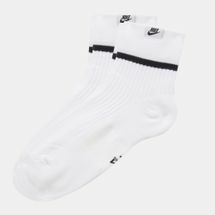 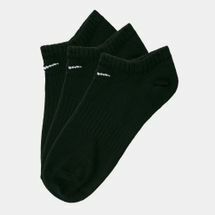 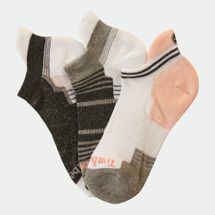 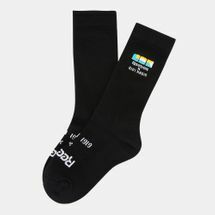 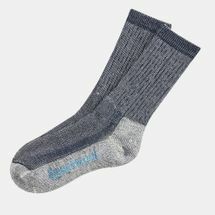 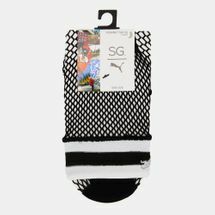 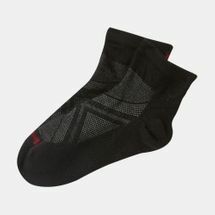 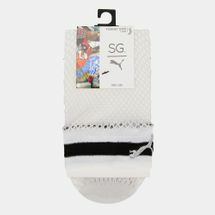 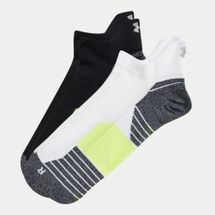 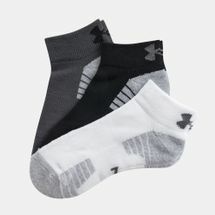 At the Sun & Sand Sports online store, we have a range of ladies socks online to give you the right support and comfort you need to perform various activities. 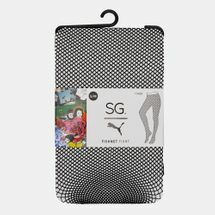 In Kuwait City or anywhere in Kuwait, there’s been an extensive growth of outdoor, recreational, indoor and general sports for women. 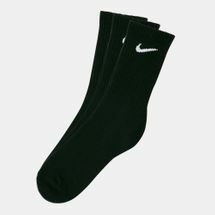 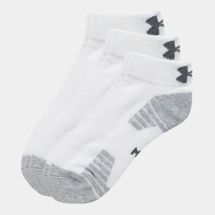 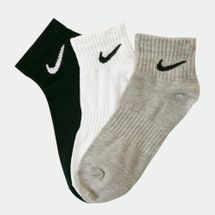 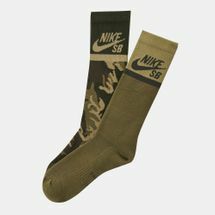 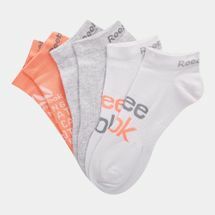 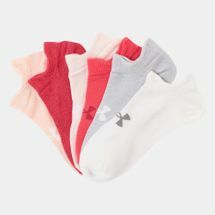 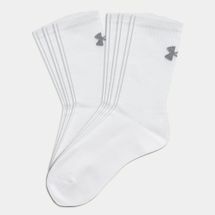 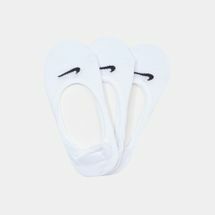 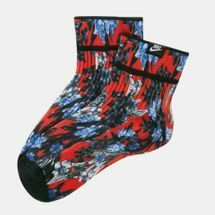 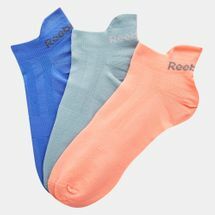 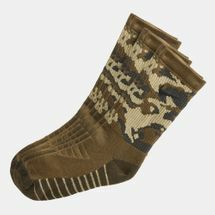 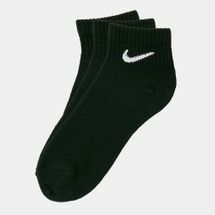 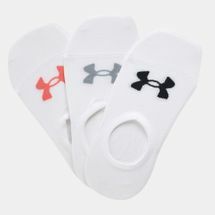 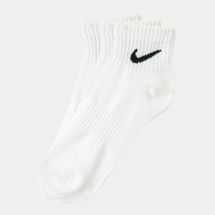 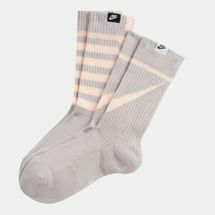 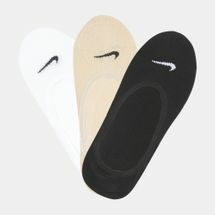 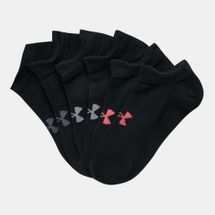 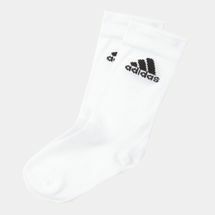 Keeping a close watch on the growing rate of these activities across the region, our online store has provided various types of socks like the women’s compression socks, casuals and knee-high football socks to be on par with your athletic needs. 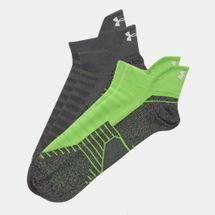 If you’re a teenager who has just joined the school soccer team or a professional athlete trying to break into the Olympics, we’ve got just the right footwear garment to set new records in track, field and outdoor events. 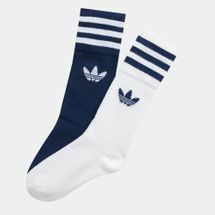 With a single click of a button, you can now shop for your favourite pair right from your smartphones or laptop screens to get the latest footwear garments delivered straight to your doorstep. 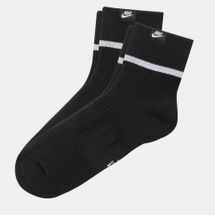 Take your pick from a range of colours, styles, designs, technologies and shop for your cleats, sneakers or boots right from the Sun & Sand Sports online store. 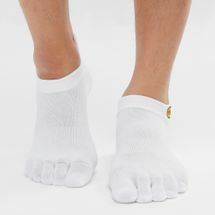 To get updated with the latest in fitness, health and lifestyle, sign up to the official Sun & Sand Sports newsletter today.